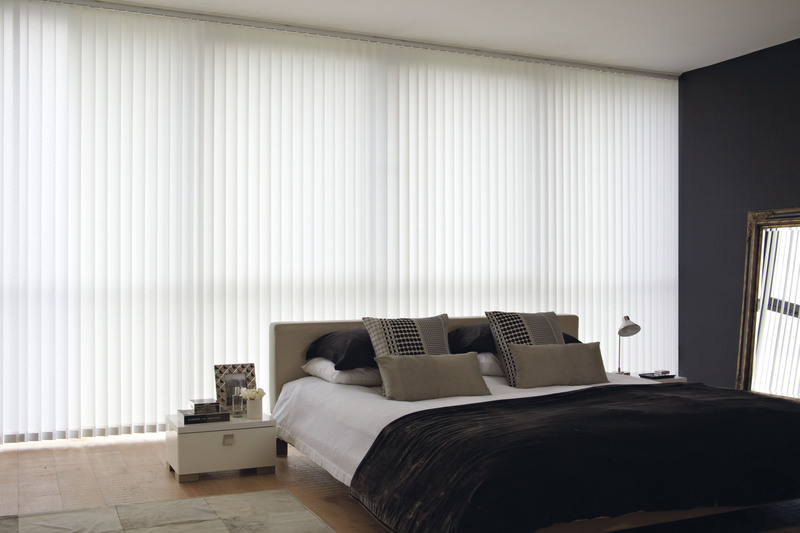 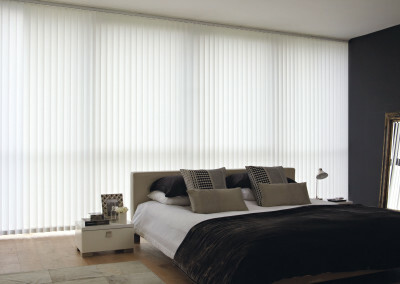 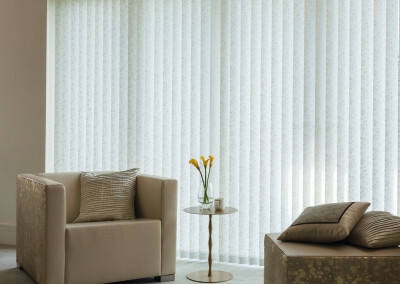 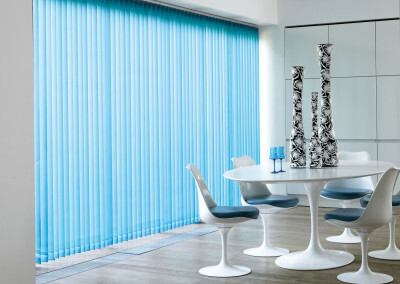 With vertical blinds they can be rotated through 180 degrees when privacy is required or drawn back fully to offer full clear window views on a summer’s day. 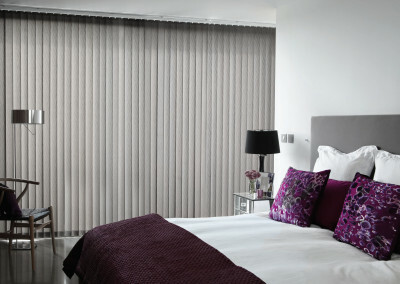 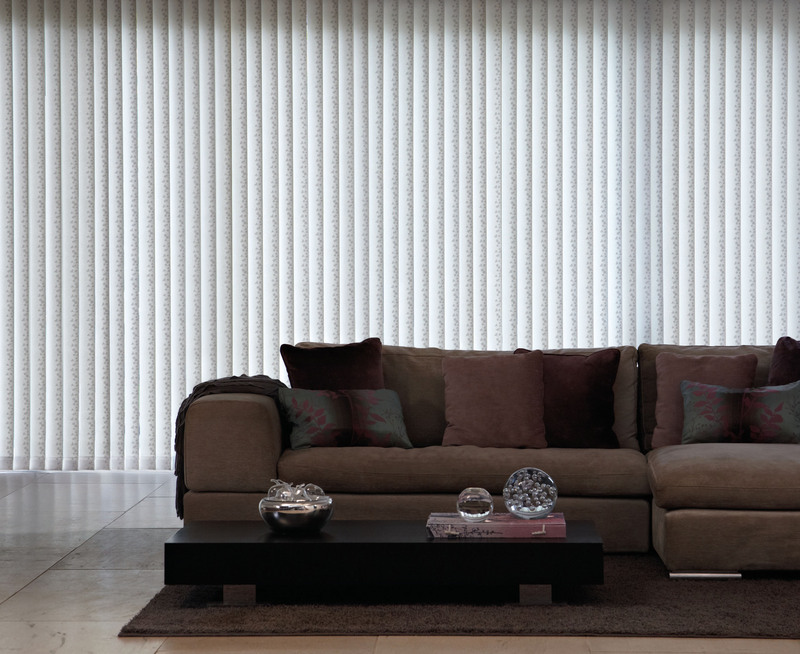 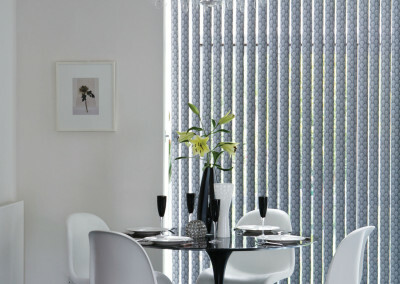 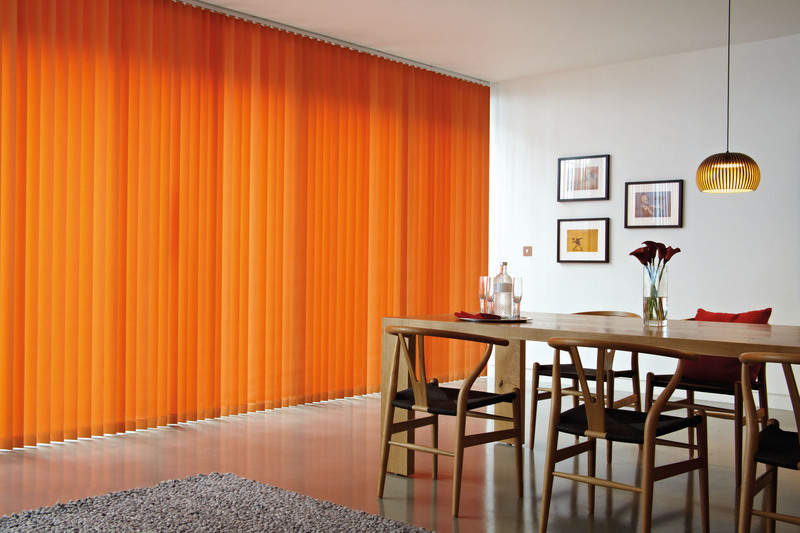 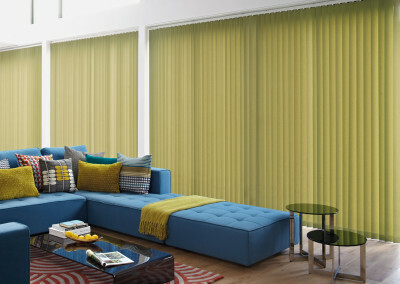 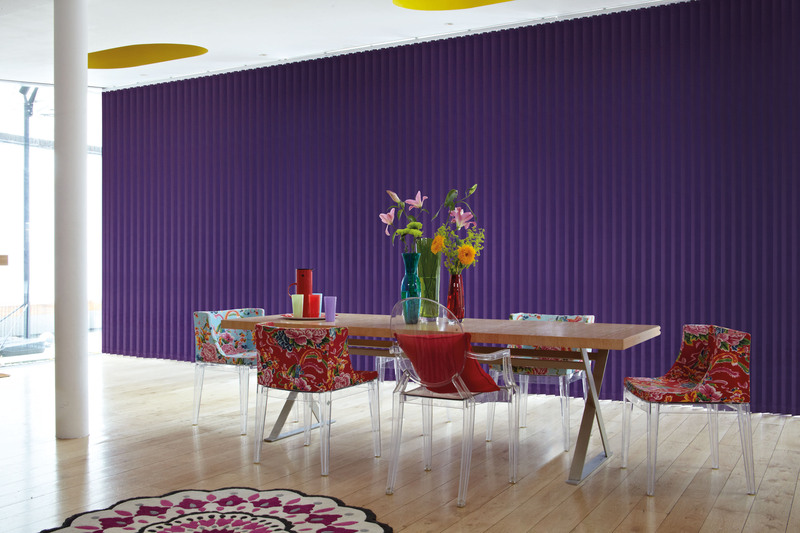 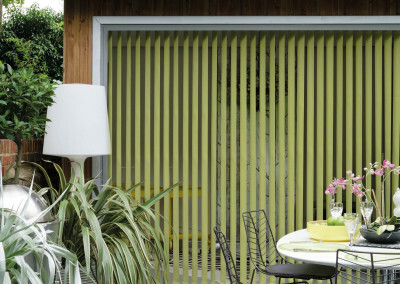 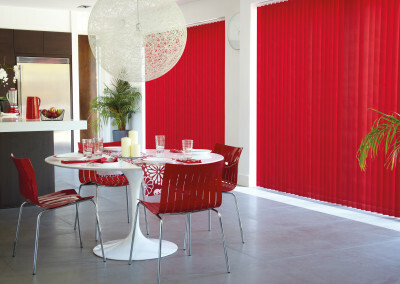 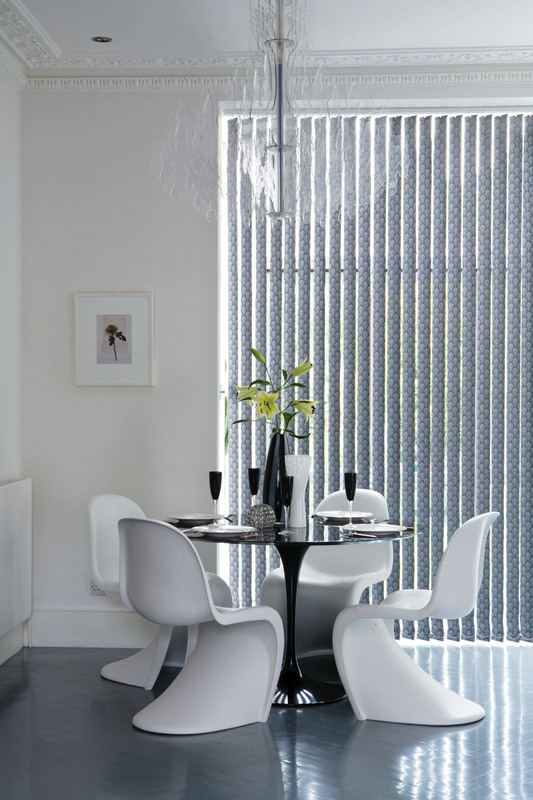 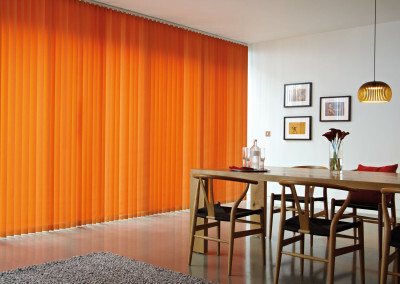 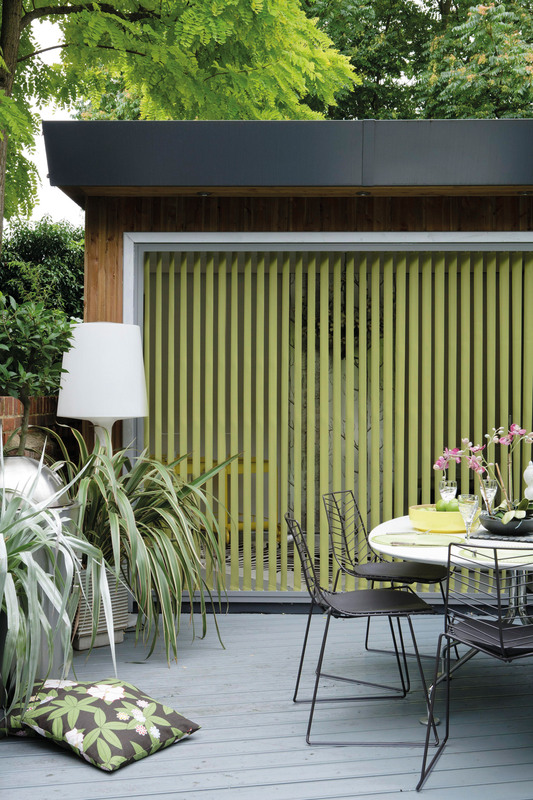 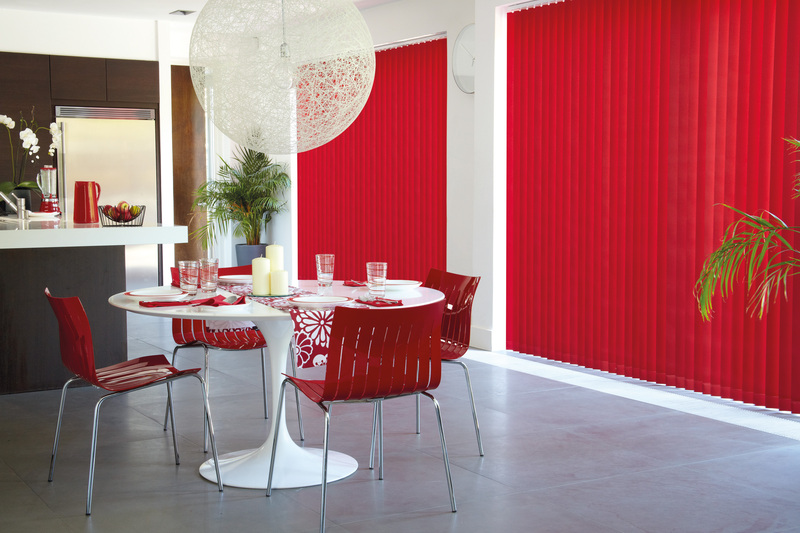 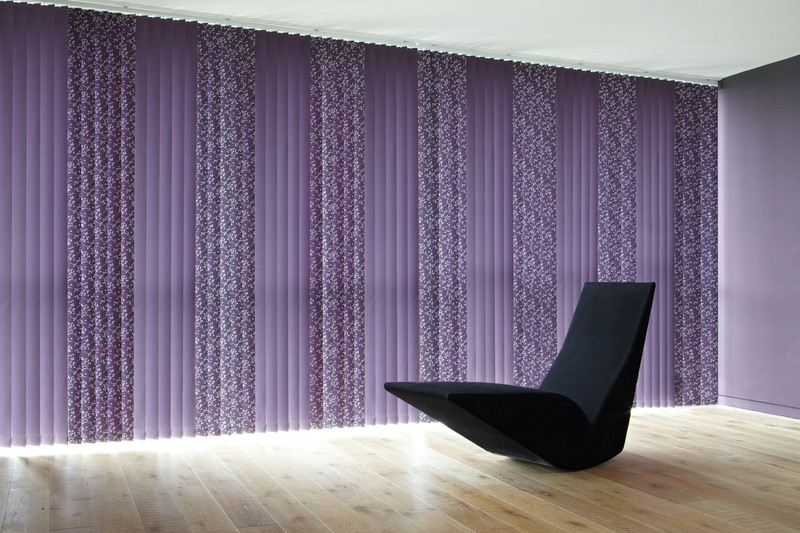 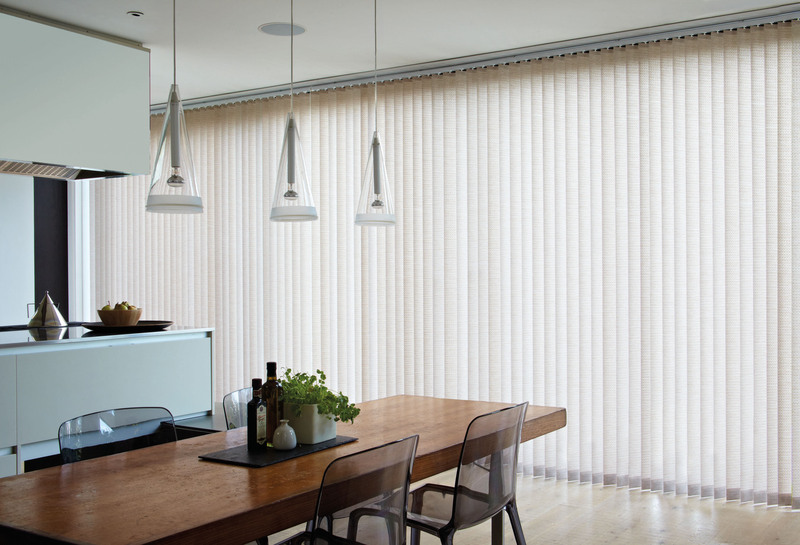 D & C Blinds’ vertical blinds are offered in varying colour-ways and fabrics that will create a natural ambient from daring and exciting effects that will suit any interior style. 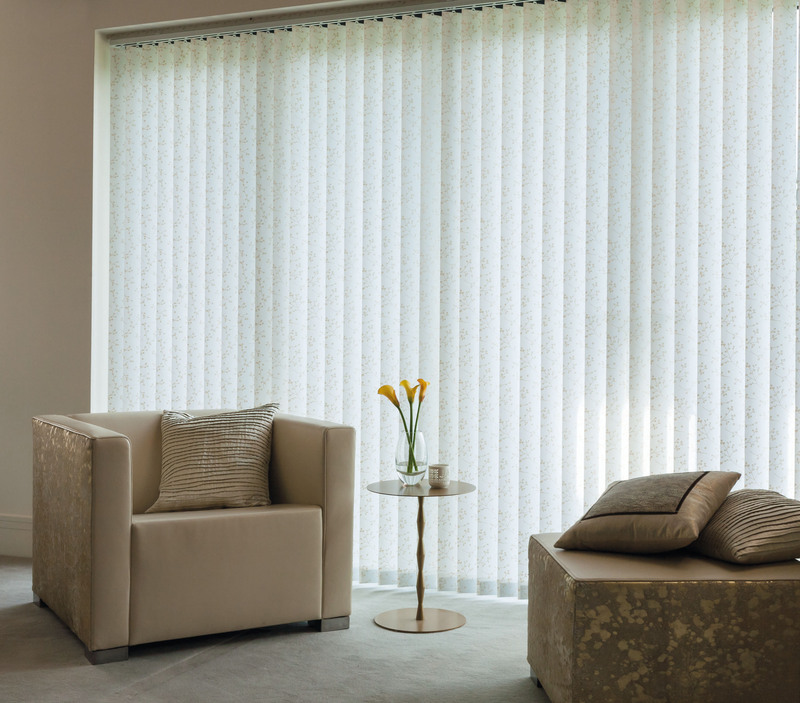 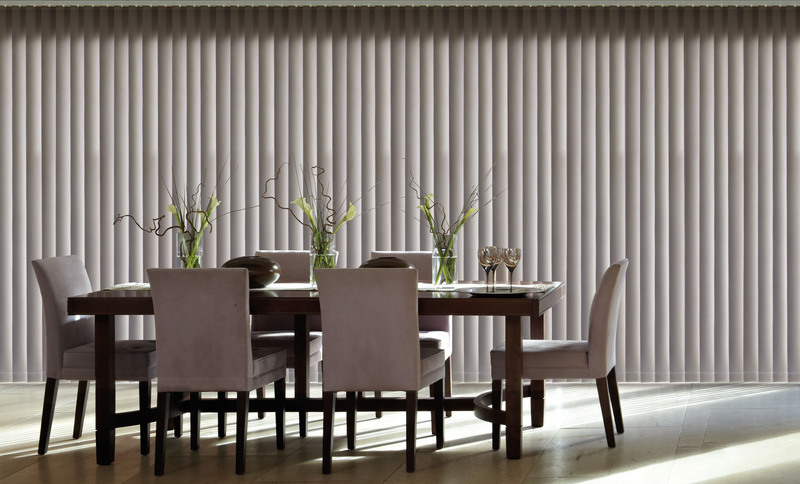 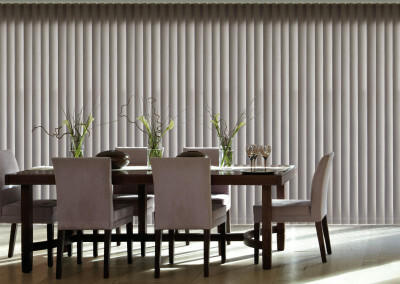 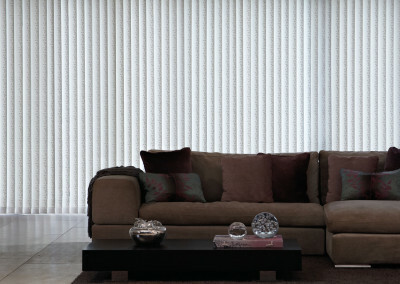 Rest assured that the special finish on our fabrics will allow your vertical blinds to be cleaned and maintained with ease for years to come. 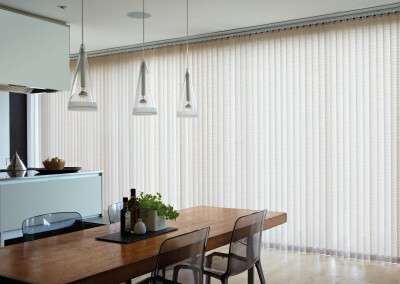 Large choice of Sheer & PVC fabrics. 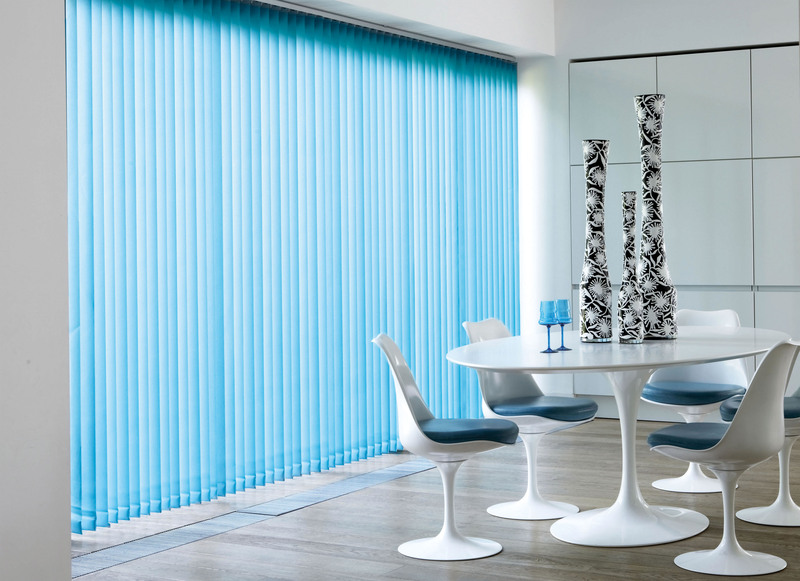 D & C Blinds have many years of specialist experience in the manufacture of custom blinds that’s why we are trusted and recommended by many leading suppliers in the market industry. We endure to give 100% customer satisfaction from start to finish creating your perfect interior driven by the demands and aspirations of you the customer. 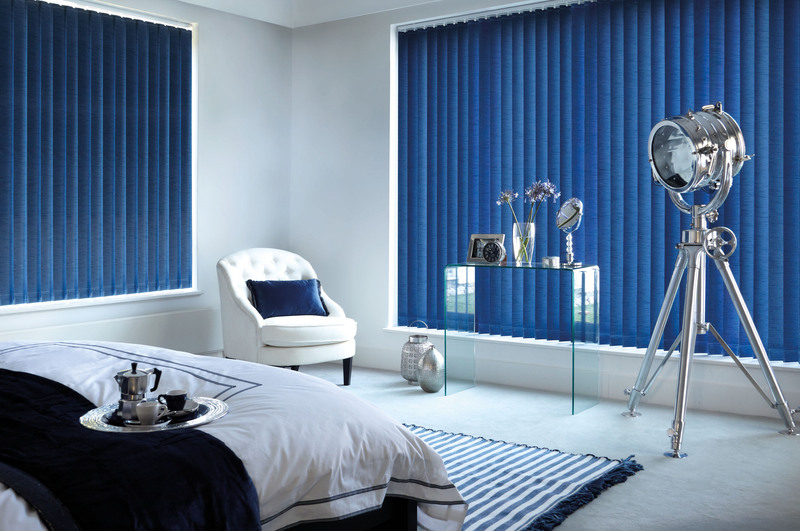 Contact us today with any questions or queries that you may have.